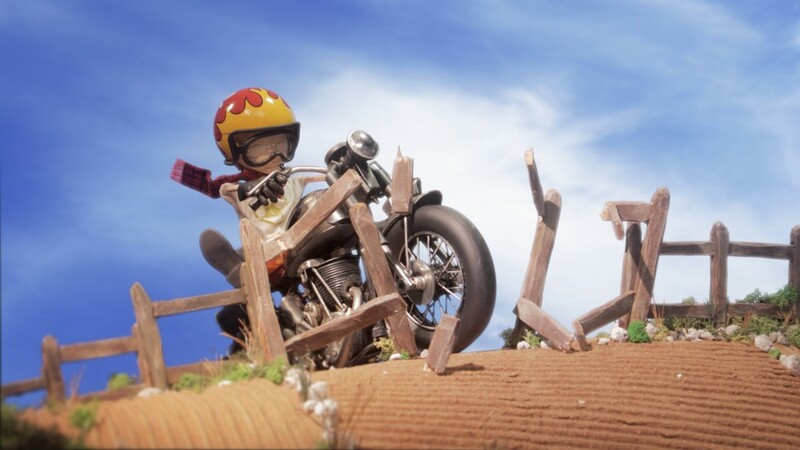 I worked as a model maker on Second Home Studio's short animation My Motorbike for CITV's Share a Story project. 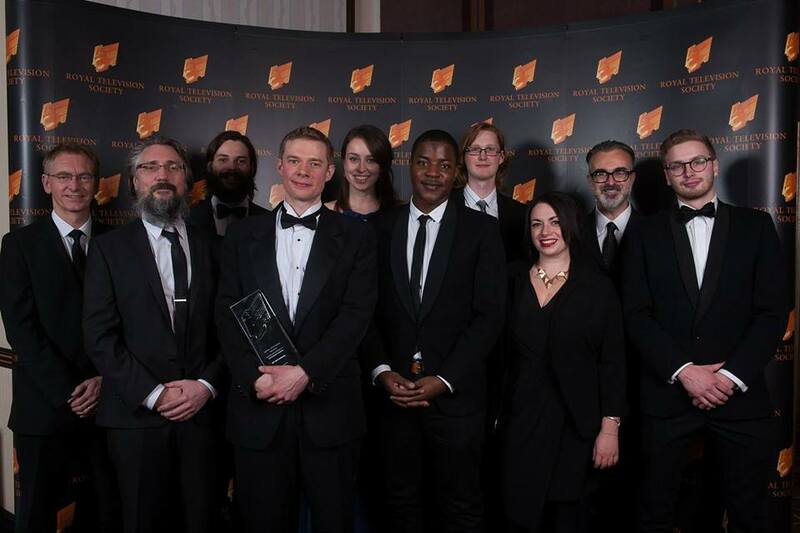 The animation recently won a Royal Television Society award for Best Production Craft Skills and it is also currently BAFTA nominated. 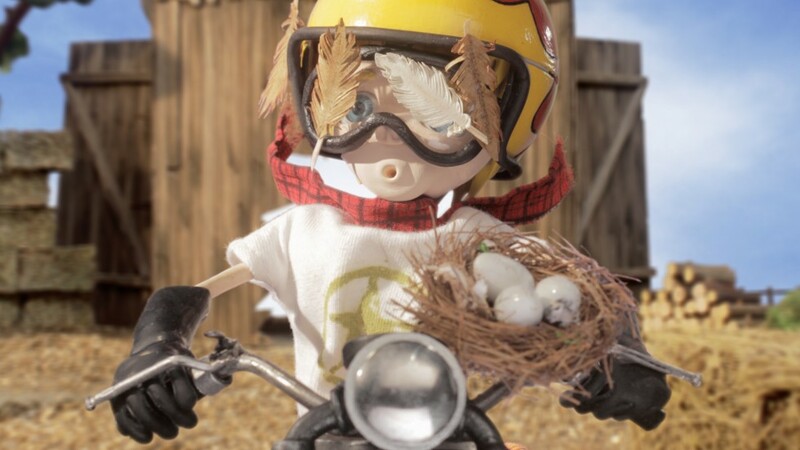 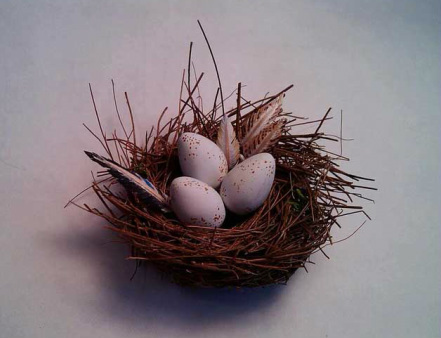 More information on the project and the full video can be viewed here http://www.secondhomestudios.com/portfolio-items/citv-share-a-story-2013-my-motorbike/#!